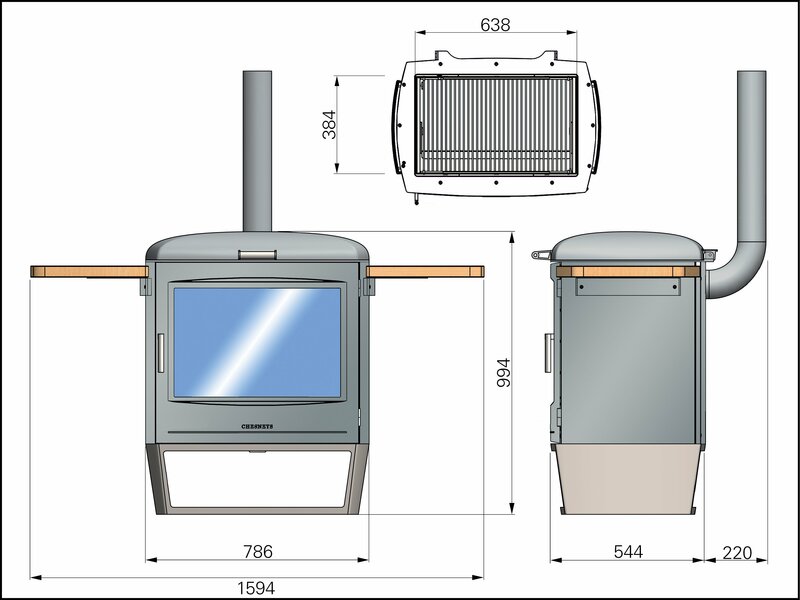 Unit comes complete with flue and will be delivered and assembled for you with our white glove service. 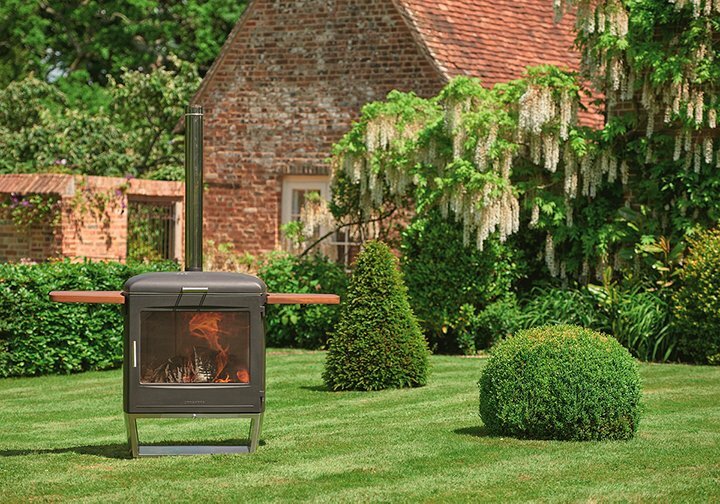 The cost of this service is £200 inc. VAT. 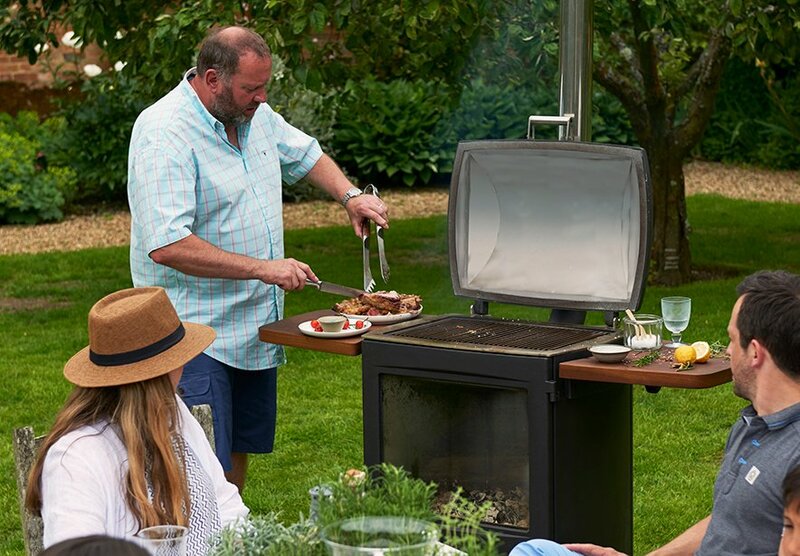 This heater barbecue will suit those with extensive outdoor space who entertain on a large scale regularly and would relish being able to take the whole party outside, any time of year. 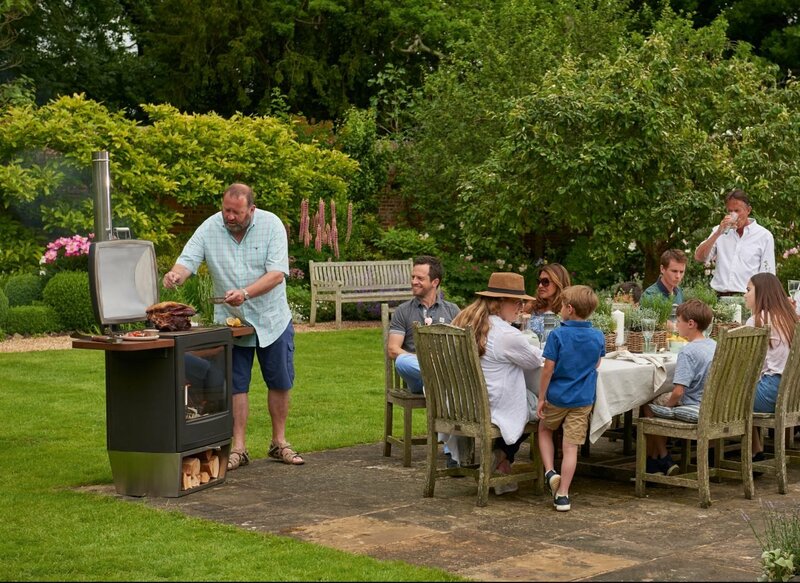 When it comes to cooking, the large grill size will easily cater for 12-15 people. 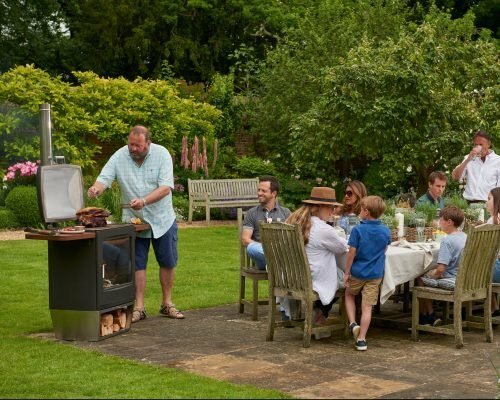 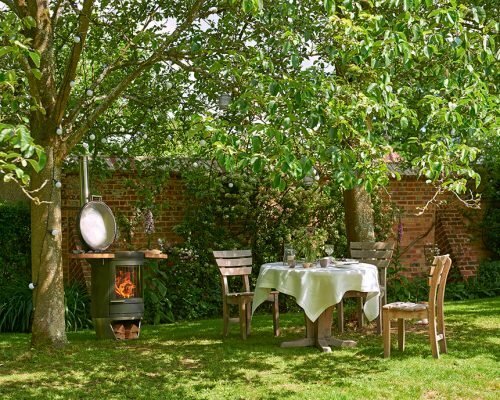 There are six cooking methods to discover; so be it an impressive dish of smoked duck, slow roast lamb or even wok-fried prawn stir-fry, the Garden Party will make you the ‘outdoor host with the most’, throughout the year.